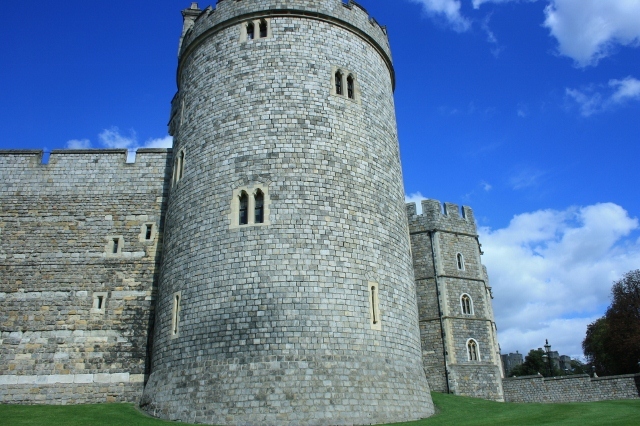 Located in the town of Windsor is the country residence of Queen Elizabeth II, enjoy beautiful River Thames routes and arrive at Windsor Castle by bike. 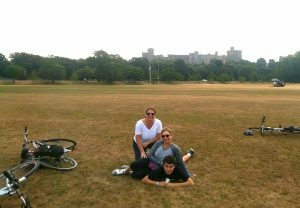 Tours on request- Request a Windsor Castle Bike Tour (cost 1-4 people as below). 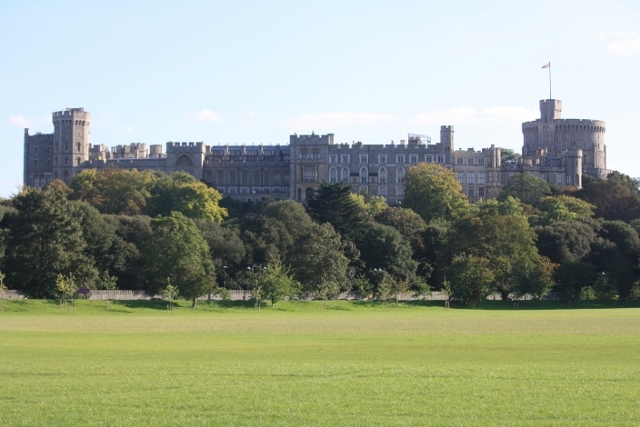 Cycle the River Thames to the Royal Town of Windsor, and Windsor Castle, summer home of the Queen. 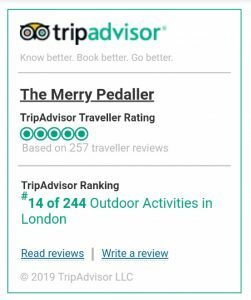 This route is on along the River Thames path and can be bumpy in places also there are some busy road routes neccessary so recommended for people confident with road cycling and off road cycling. *50 mins from Central London Waterloo/Victoria by train. 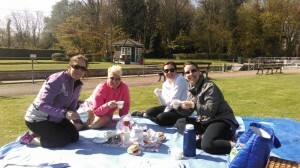 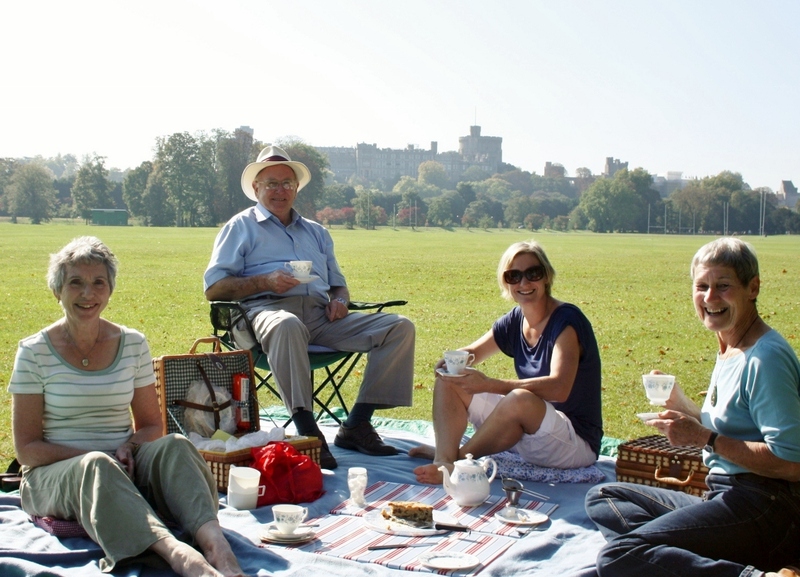 For that special end to your day request our afternoon tea picnic overlooked by Windsor Castle. 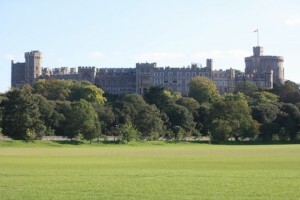 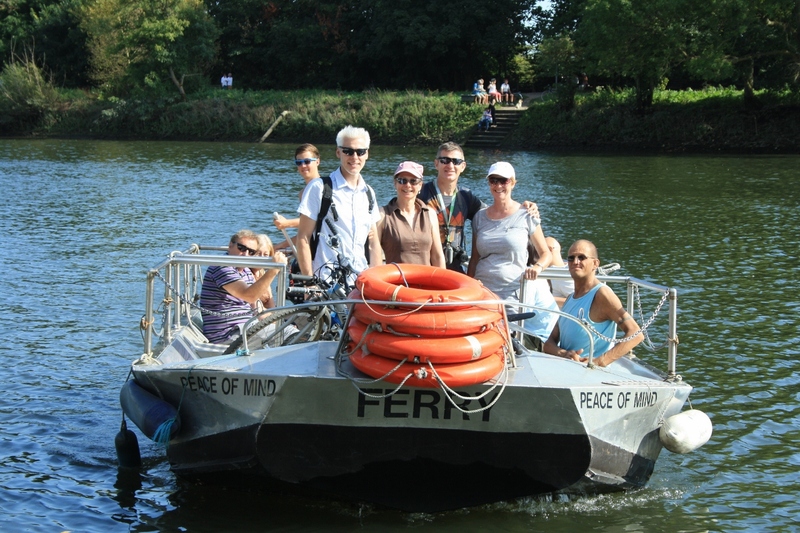 We also offer Bespoke Windsor Great Park Bike Tours + area tours on request. 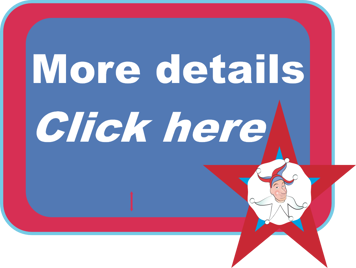 *This route is recommended for people confident with road cycling and off road cycling.